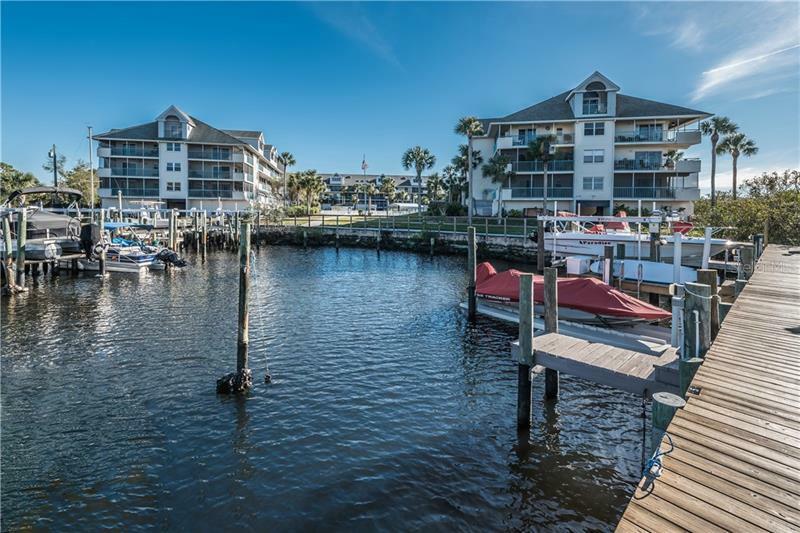 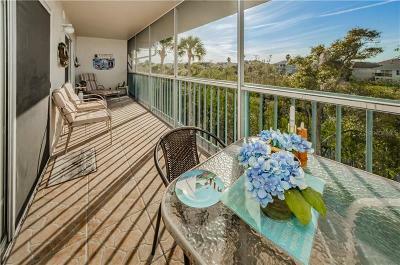 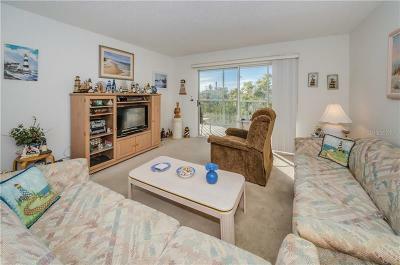 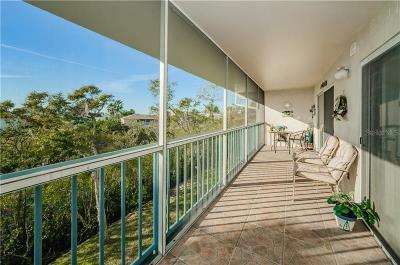 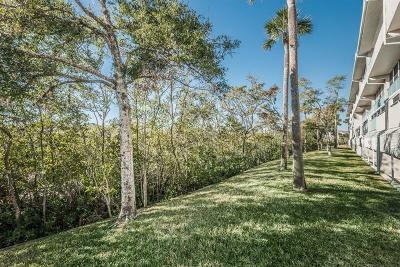 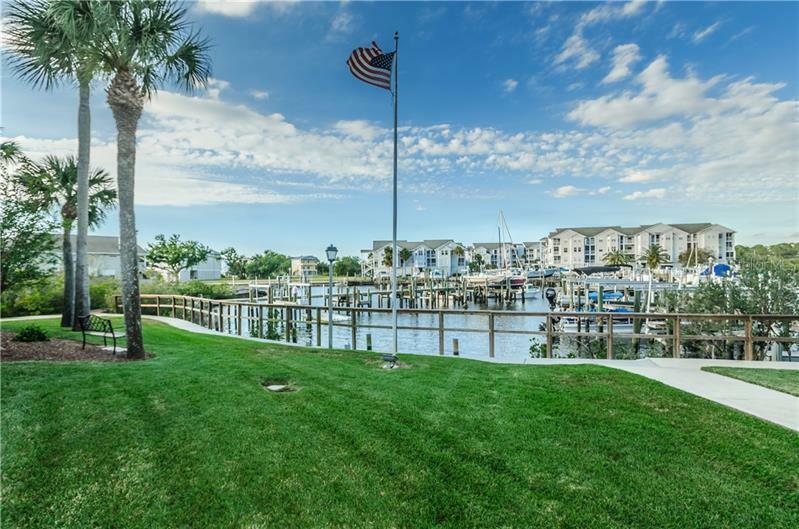 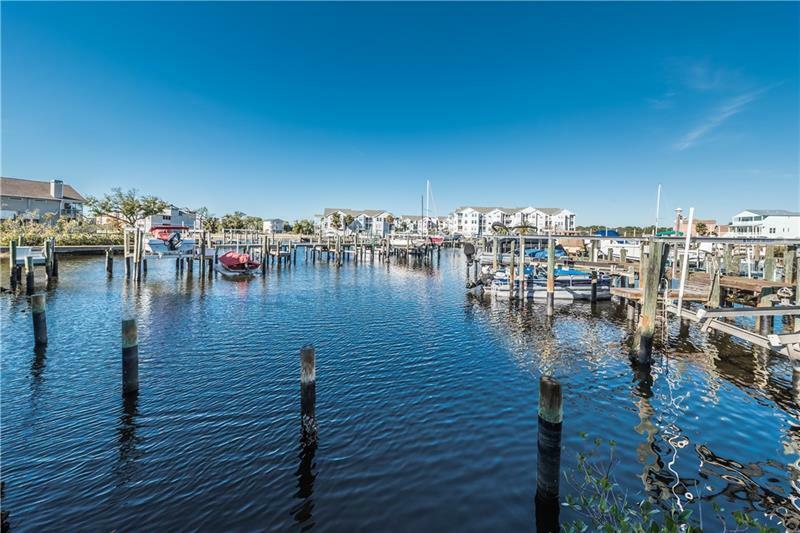 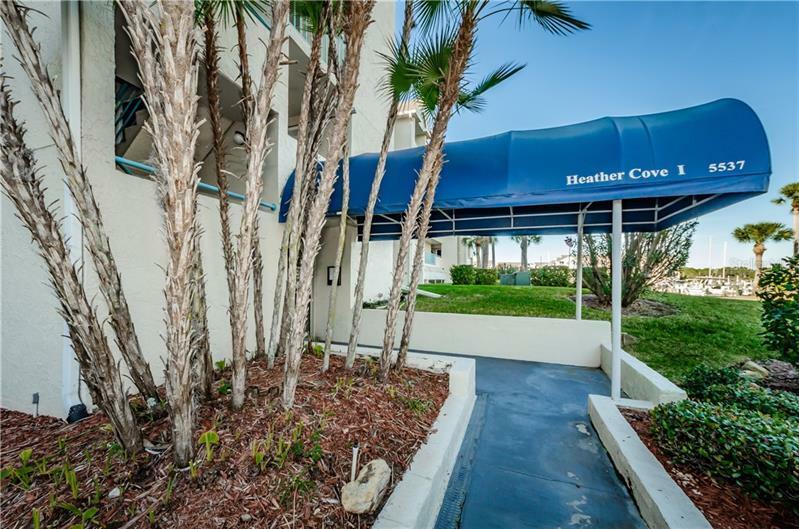 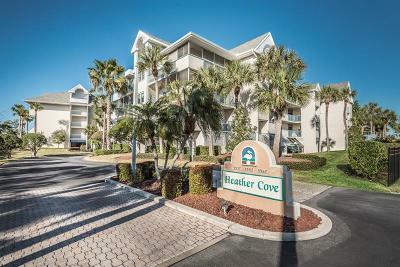 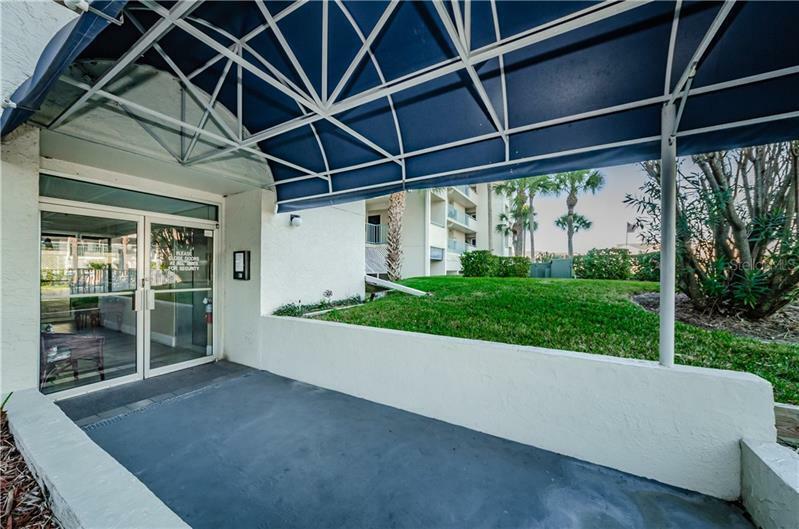 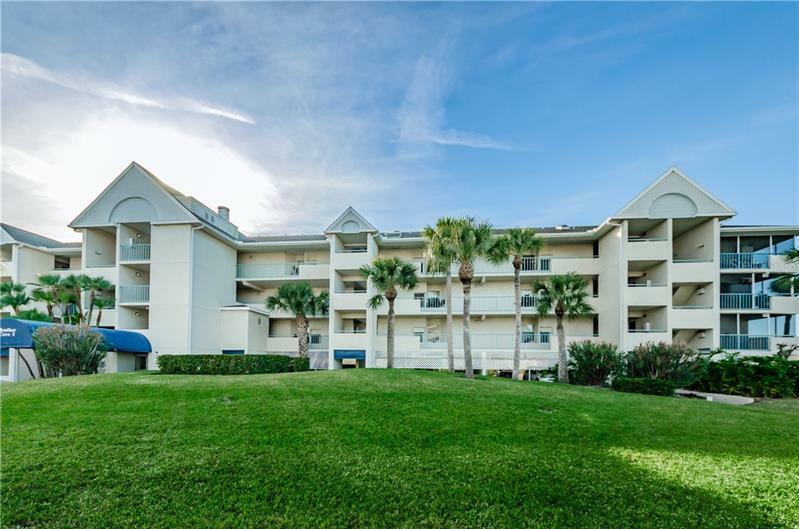 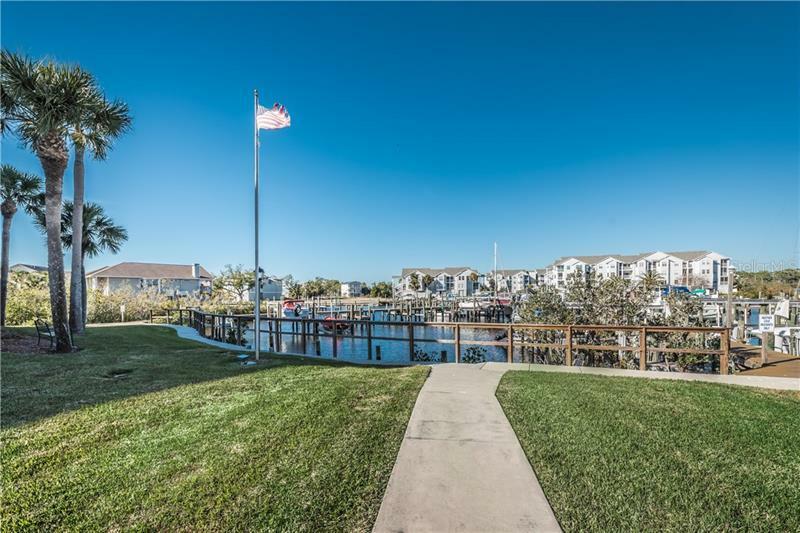 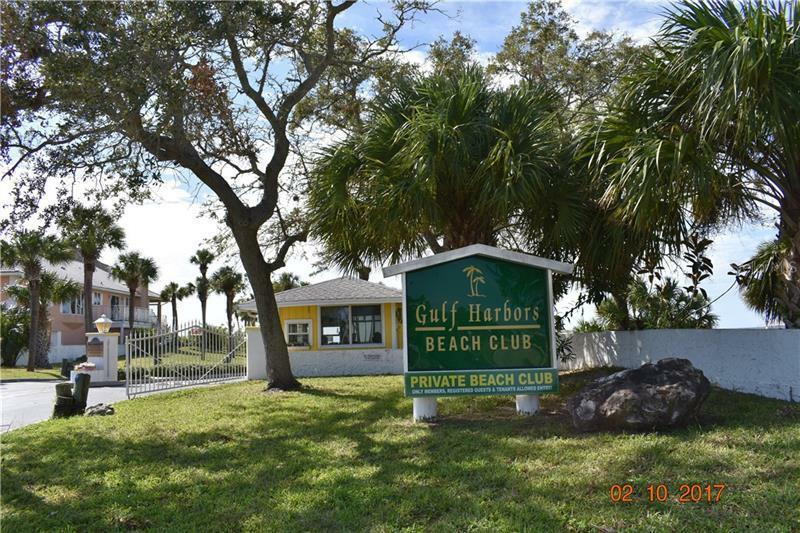 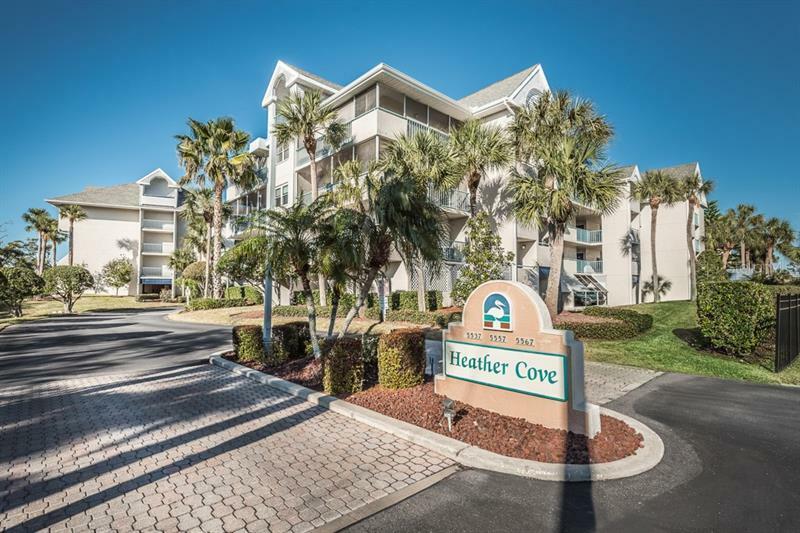 Can be Furnished 2 BR, 2BA Waterfront Condo in Heather Cove, a quiet, ALL-AGES community nestled on a picturesque cove in the heart of Florida’s west coast. 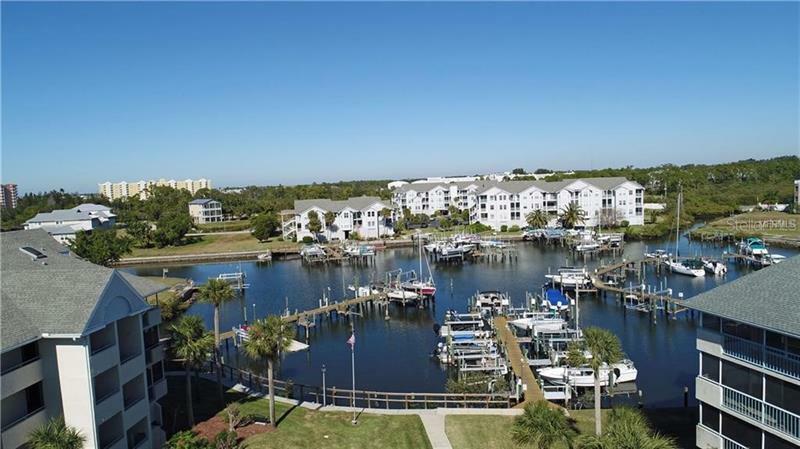 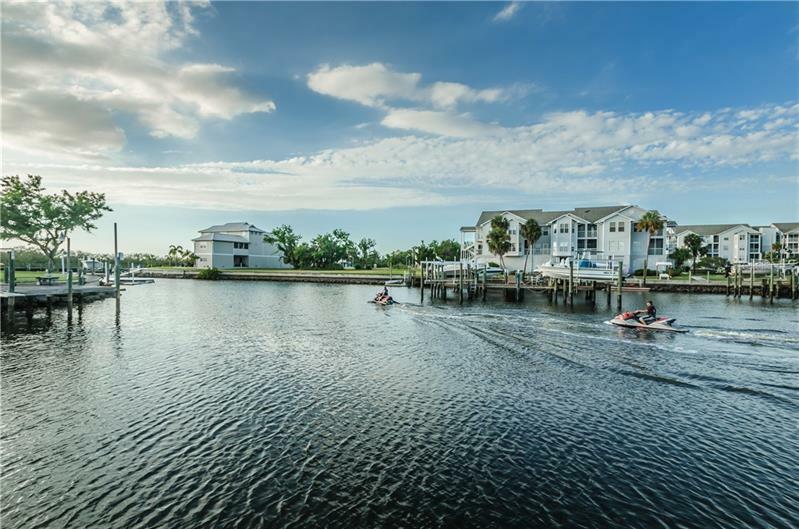 The location provides direct access to the Gulf of Mexico, via well maintained channels and private marina. 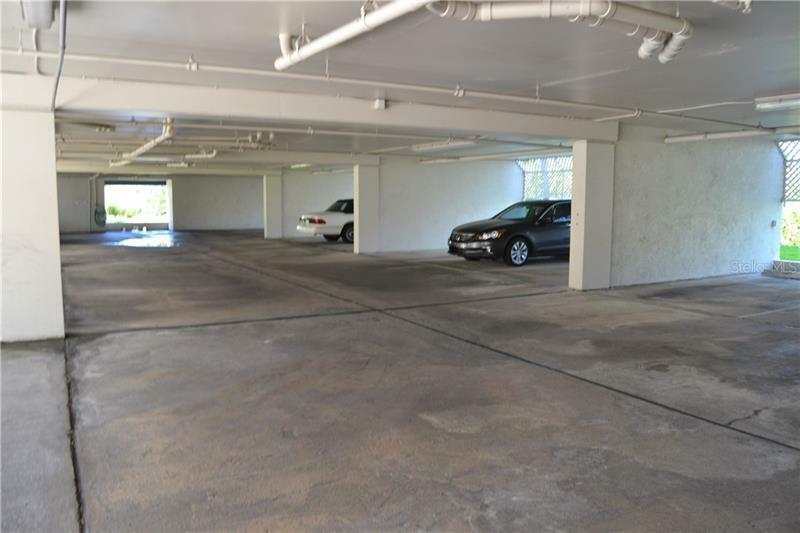 The building has a secure entry, elevators and under Building parking. 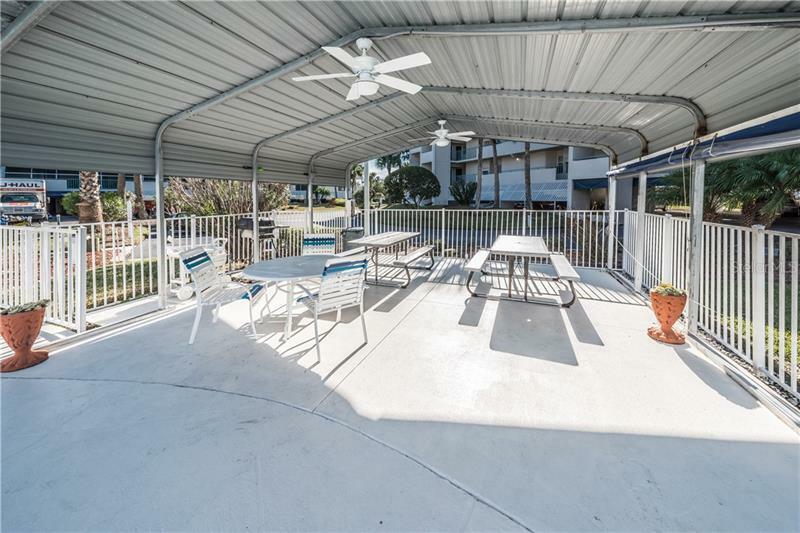 Relax on your 26x10 Private Covered Balcony located on the canal with mangroves. 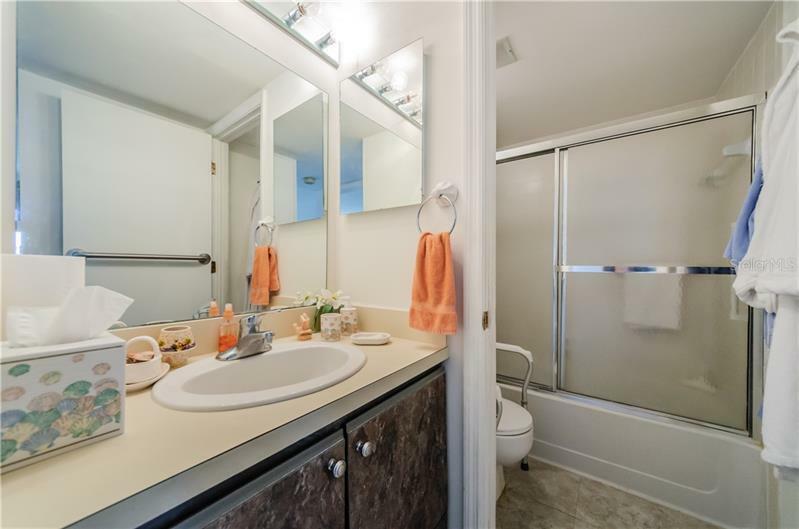 FULL SIZE WASHER & DRYER. 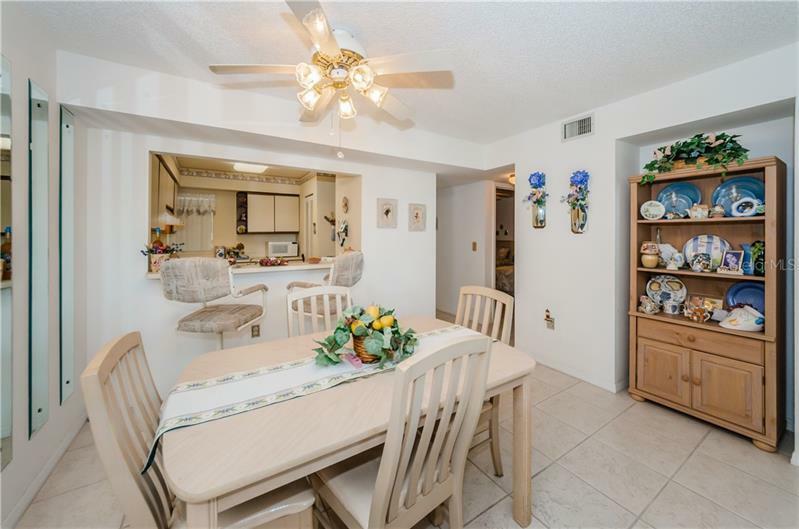 A/C JUST 6 MONTHS NEW, Refrigerator less than 2 years new. 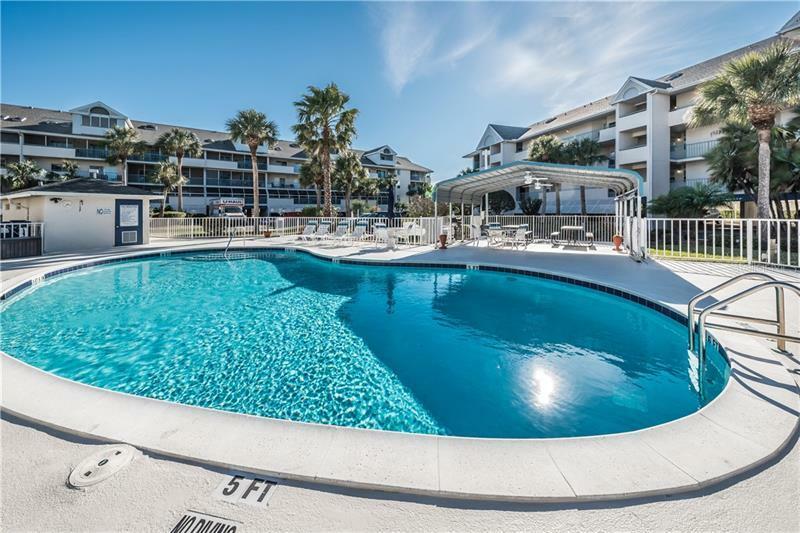 Besides the beautiful Heated Community Pool and spectacular Water views, all residents have access to a Private Beach & community clubhouse with a second heated pool & Hot tub, Sauna, Boat Ramp & Tennis Courts. 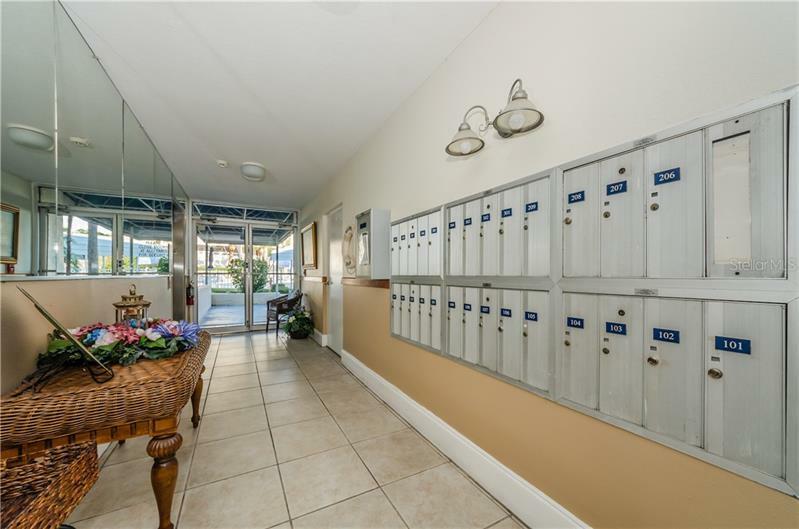 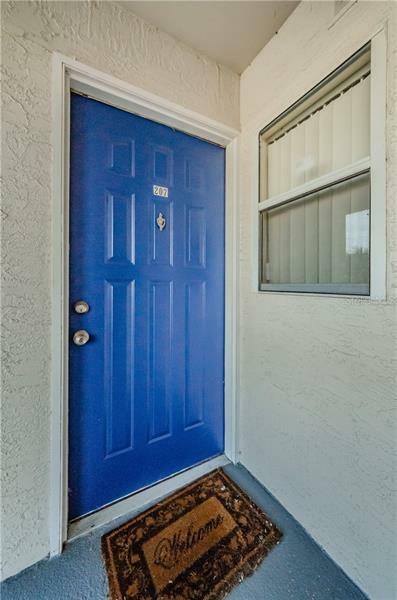 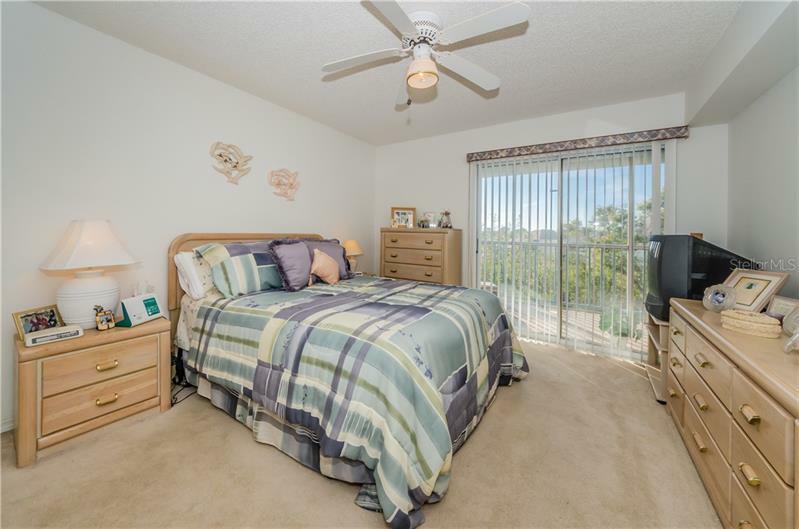 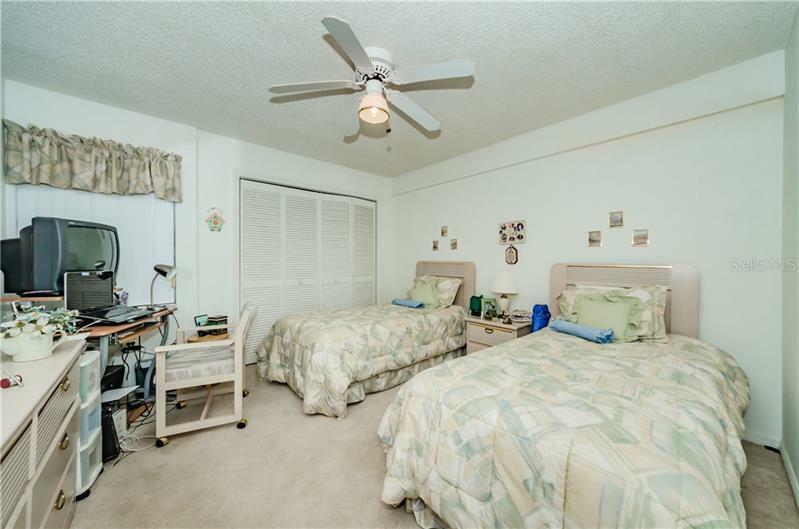 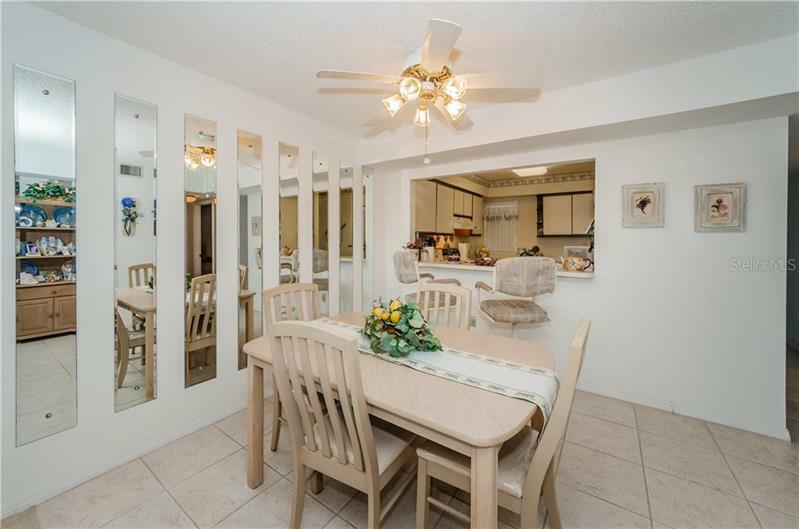 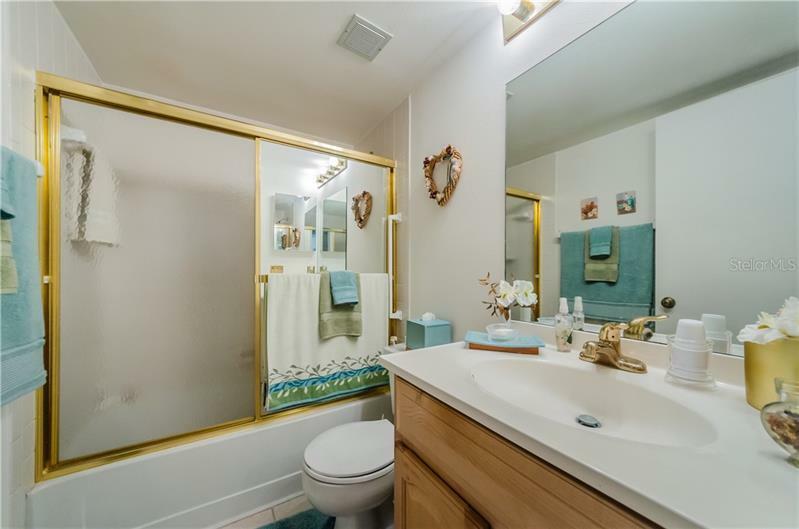 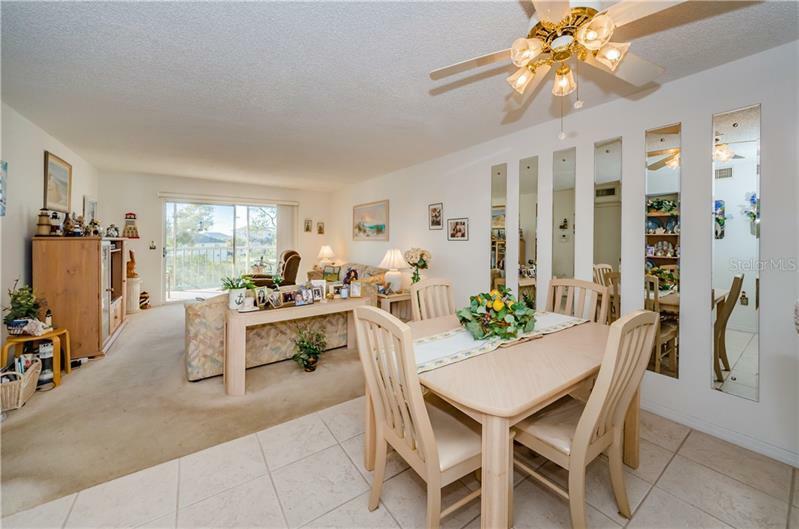 Close to grocery, Mall, restaurants, golf courses & More. 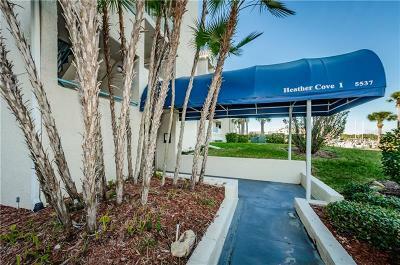 Go ahead and rent in-season with 14-day minimum lease. 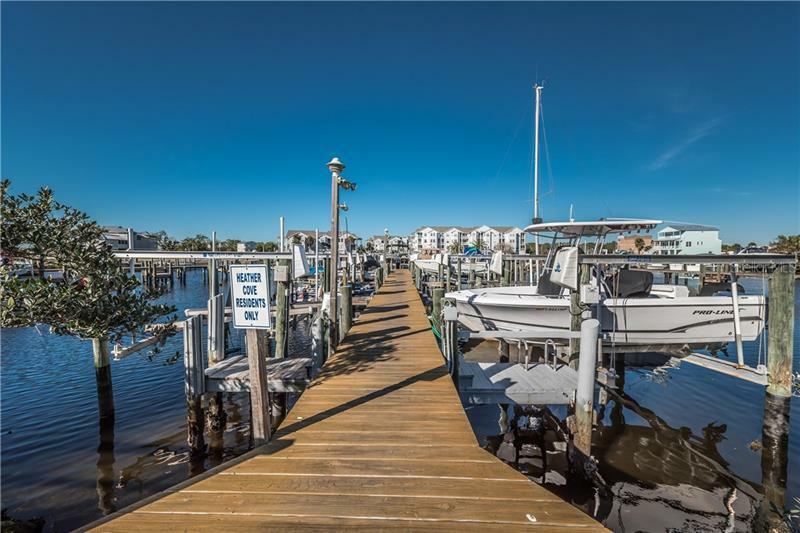 Based on availability, Boat slips are available to rent for approximately $50 per month. 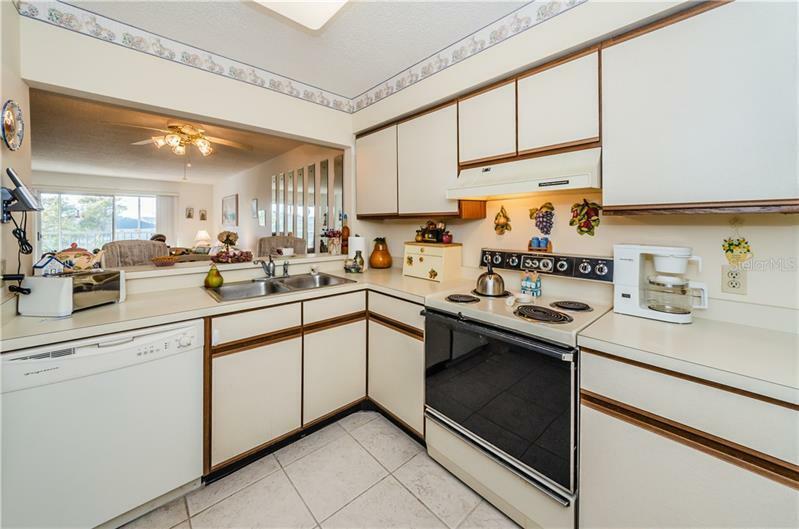 PRESENT ALL OFFERS!